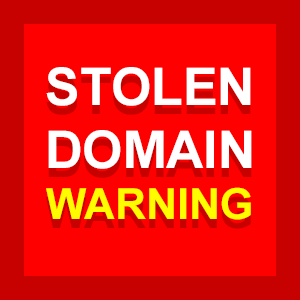 A batch of domains were stolen from the NameCheap account of their legitimate owner. The list of names includes Bar.org, Quit.org, WMW.org and UAL.net.  There are several more linked to that same NameCheap account that are of secondary value. We spoke with the owner who alerted us to the fact; these domains were resold via private transactions for Bitcoin, on forums. The current registrants are not related to the domain theft, but they are in possession of stolen domains.  If you are offered domain names at a bargain price, particularly in exchange for cryptocurrency payments such as Bitcoin, be very wary of their status.